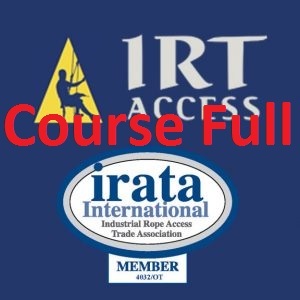 IRT Access is committed to hiring experienced, qualified technicians who are professional, and eager to learn and grow. We all enjoy working together, have certified equipment and safety is uncompromised. Due to the large variety of or projects we are known to be a great company to work for.